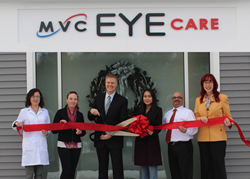 MVC Eye Care rebrands and opens its fourth location in Windham, NH. 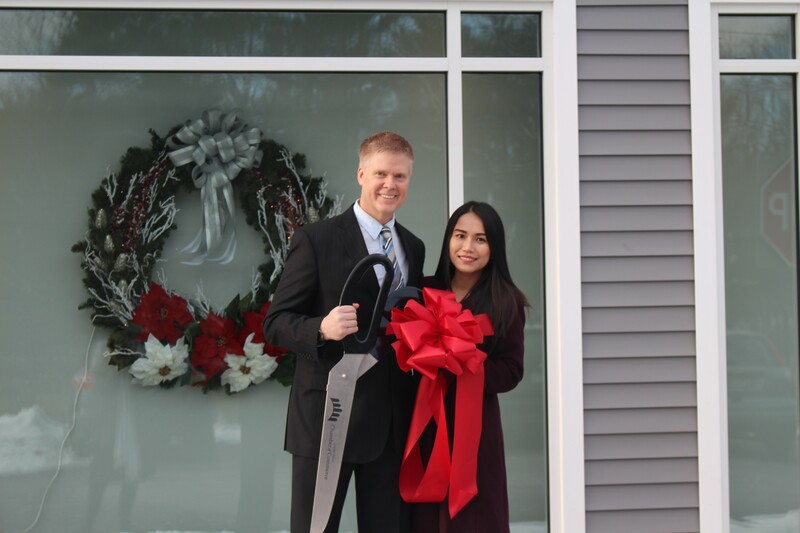 The new Windham office provides our patients with more convenient service throughout all of southern New Hampshire. 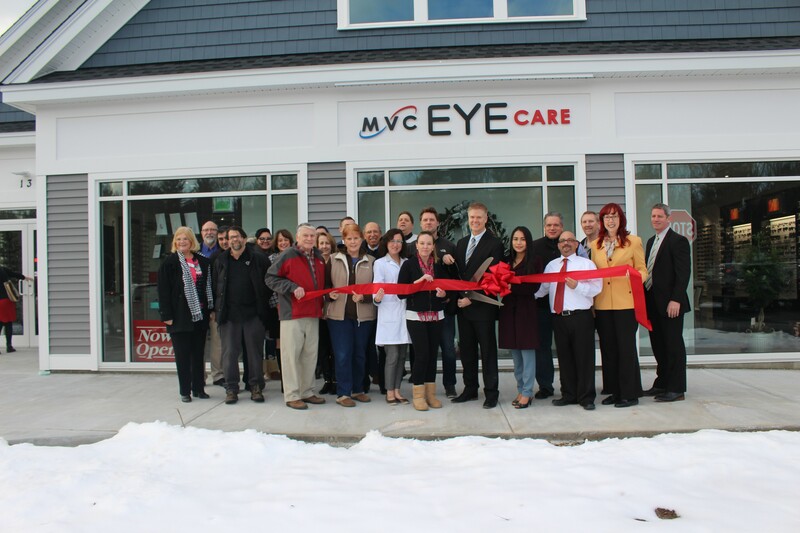 MVC Eye Care, formerly known as Merrimack Vision Care, recently opened its fourth office in Windham, NH, located at 13 Indian Rock Road. 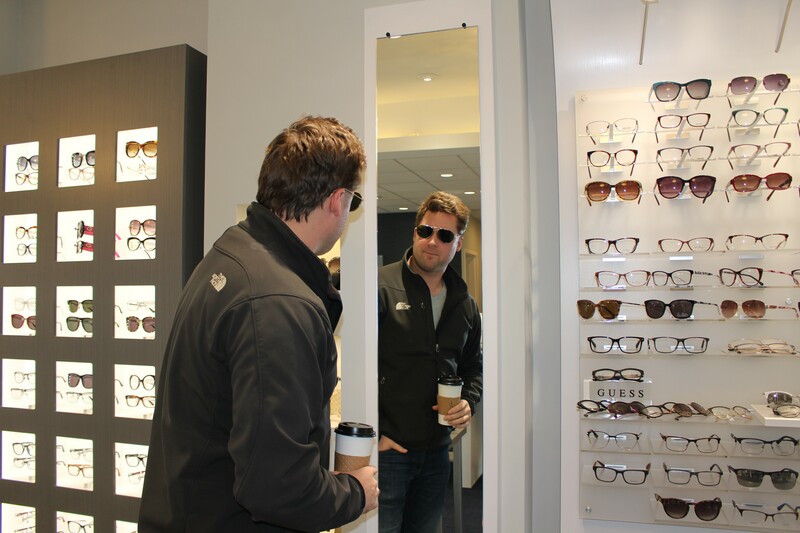 “The new Windham office provides our patients with more convenient service throughout all of southern New Hampshire,” said Dr. Kevin Chauvette, O.D., F.C.O.V.D., owner of MVC Eye Care. 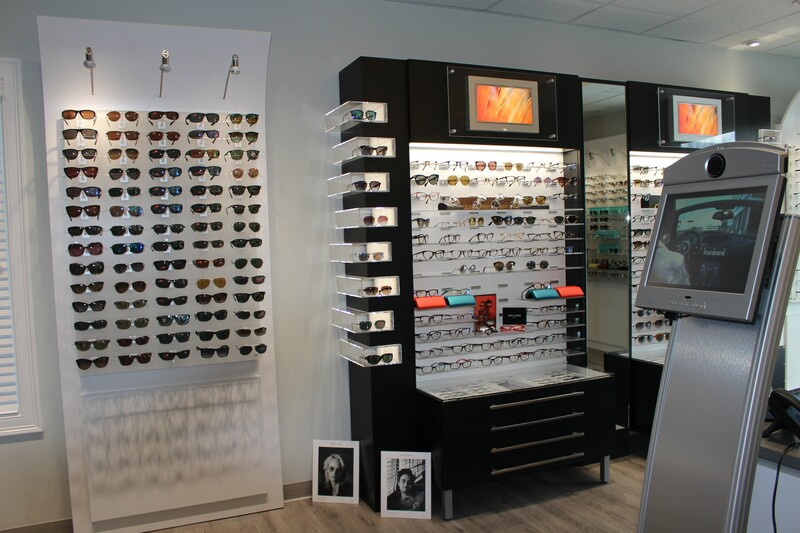 MVC Eye Care, which also has branches in Manchester, Merrimack and Milford, and its subsidiary office, E Vision Eye Care, serves the needy population and is one of the largest Medicaid eye care providers in the state of New Hampshire. Dr. Chauvette and his resident doctor, Lisa Holtman, OD, also provide specialty care for patients that suffer from the visual consequences of brain injury, concussion and stroke. MVC Eye Care also treats and manages dry eye disease, performing in-depth testing for patients suffering from dry eye symptoms. 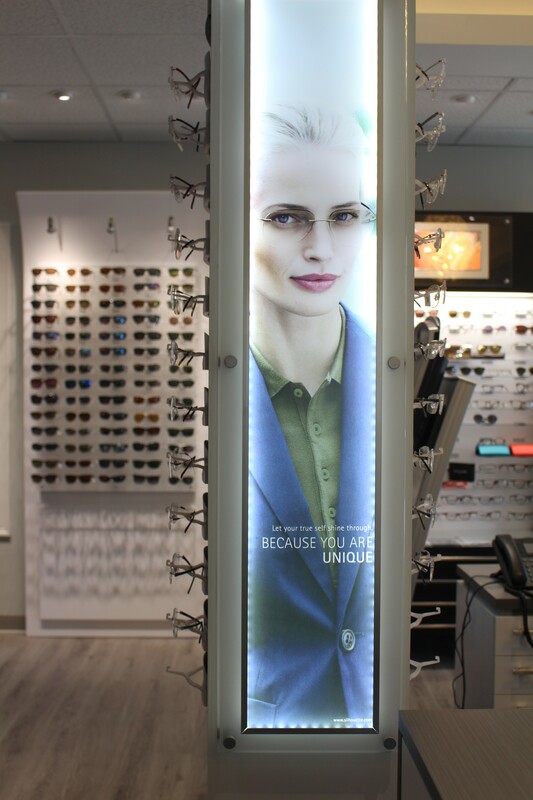 “Rather than simply throwing eye drops at the problem, we actually try to find the reason for the dry eye disease and target it,” added Dr. Chauvette. Dr. Kevin Chauvette specializes in pediatric vision care, vision care for children struggling in school, children with developmental disabilities (autism, cerebral palsy, etc. ), with a concentration in the area of neuro-rehabilitation. 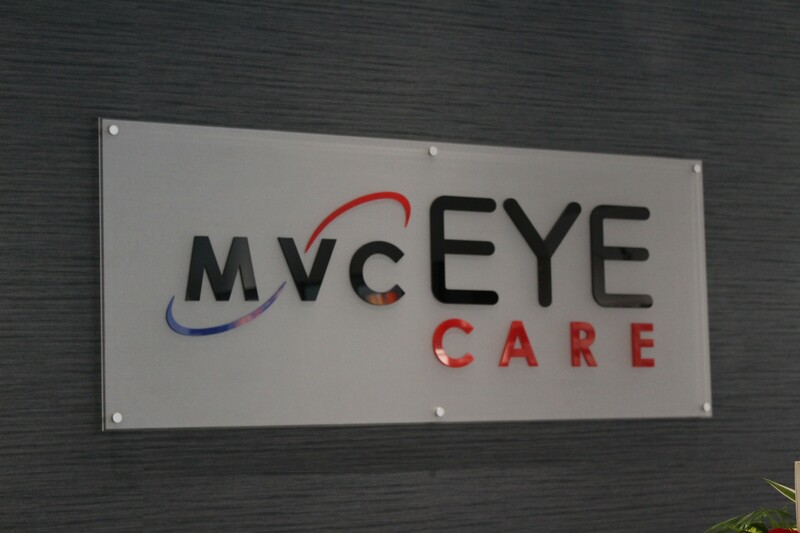 MVC Eye Care services include eye exams and vision tests, eye disease management, pre-op and post-op care for LASIK patients, and eyeglasses and contact lenses in Manchester. For more information, call the Manchester office at (603) 644-6100, the Merrimack office at (603) 424-0404, the Milford office at (603) 672-0338, or the Windham office at (603) 792-2020, or visit http://www.mvceyecare.com.